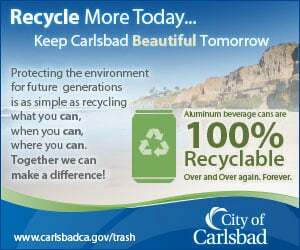 DEL MAR — Plans to turn a 5.3-acre lot purchased by the city more than six years ago into a community park moved closer to reality at the Oct. 6 meeting after council members awarded a $150,000 contract to Schmidt Design Group Inc. to prepare a master plan for the parcel known as the Shores property. “This is a very exciting milestone for this project,” Kristen Crane, assistant to the city manager, said before outlining the selection process. A request for proposals released in March garnered interest from 10 firms, four of which were interviewed by a committee that includes residents, council liaisons and city staff members. “We feel that from a design perspective they’re going to be a great match for our community,” she said. Locally the company’s projects include the Coastal Rail Trail in adjacent Solana Beach, Cottonwood Creek Park in Encinitas and Ocean Air Park in Torrey Highlands. “I’m looking forward very much to working with you and the entire community of Del Mar,” Glen Schmidt, owner of the 31-year-old company, said. “We’ve really specialized in reaching out to communities, designing spaces that are very special for each community. “(O)ur objective is not to have a preconceived notion of what will happen on that piece of land, but to listen to all of you and to listen to the members of the community and create something that’s very special for Del Mar,” he added. Crane said the Shores Advisory Committee and council liaisons Terry Sinnott and Sherryl Parks unanimously recommended Schmidt. “And so we’re excited about this milestone, and we’re anxious to get started with the advisory committee and the community as a whole,” he added. 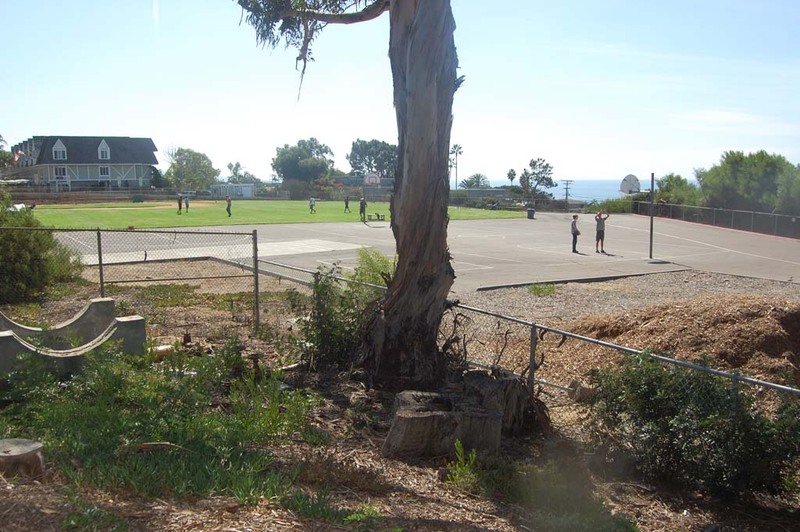 The city bought the parcel, on the southwest corner of Camino del Mar and Ninth Street, from the Del Mar Union School District for $8.5 million to preserve it as open space and for recreational uses. Council adopted a resolution to ensure a master plan would be created before any changes were made to the property that once served as Del Mar Shores Elementary, the district’s first school, which closed about 40 years ago. The private Winston School currently operates on the lot. Its students, area residents and community sports groups utilize the playing fields. Who, when and how the fields could be used became controversial a few years ago when dog owners asked council members to allow their pets to run off-leash while Little League representatives and other park users cited health and safety issues if that wasn’t prohibited. A compromise was reached in early 2012 with the understanding that it would be temporary, until a master plan was developed. Crane said the process will take 12 to 18 months to complete. The contract with Schmidt goes through November 2015, but it can be extended.